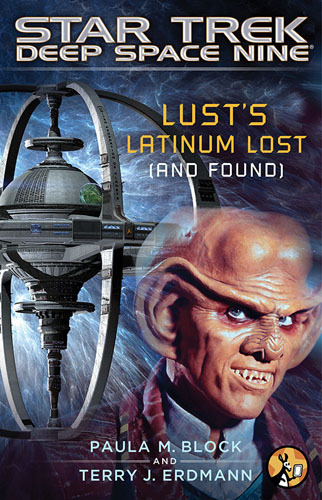 A third e-novella from veteran Trek experts Block & Erdmann, continuing the Ferengi theme, as Quark returns to Ferenginar following the news that his uncle has died - but when he fails to return Odo follows to investigate. 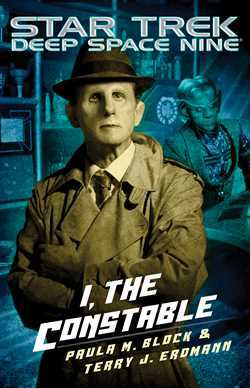 It’s a fun little story, with the interesting setup that Odo has been reading 20th century crime novels, and the book follows that structure, with Odo dropping in the odd reference now and then. A good fun little story that I enjoyed reading. I hope the publishers can continue this e-novella mini-series going as they are beautiful little tales that really show the depth of the authors’ knowledge of and love for the series. 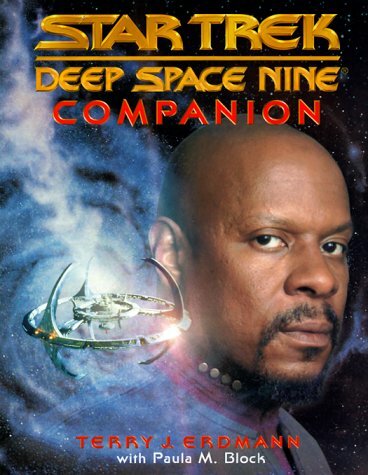 The second Deep Space Nine novella from Block and Erdmann, this story follows Quark in what would equate to one of the lighter episodes of the TV series, as he attempts to organise a party. 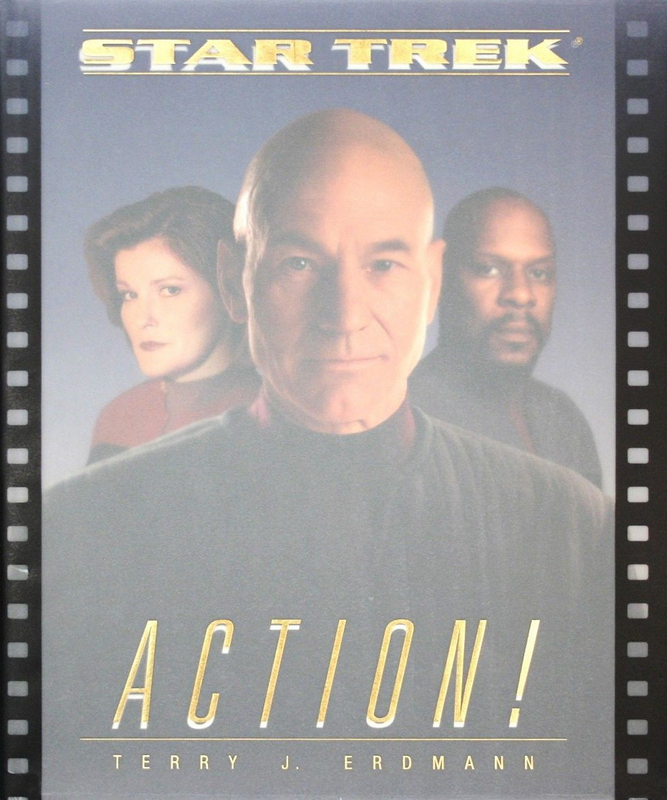 Compared to most literature in the Star Trek universe, this story is incredibly light hearted and comedic, the narrative full of jokes and references both to Star Trek and other pop cultures. It makes for a nice light break from the more serious adventures that we've had more recently. It's a great little story that I enjoyed massively, and I hope Block and Erdmann become regular contributors to the literary canon. 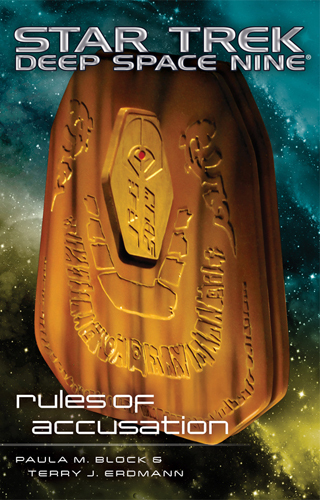 This first foray into fiction by two of Trek's fantastic non-fiction authors makes for a brilliant short read. The story follows Quark as he goes on a little business adventure, and the short format has the exact same feel as one of the Ferengi-focused episodes of the TV series. The pace is good, and I although I got through the story in just two sittings I felt this trip back to a world populated by some of my favourite characters was worth the low price. 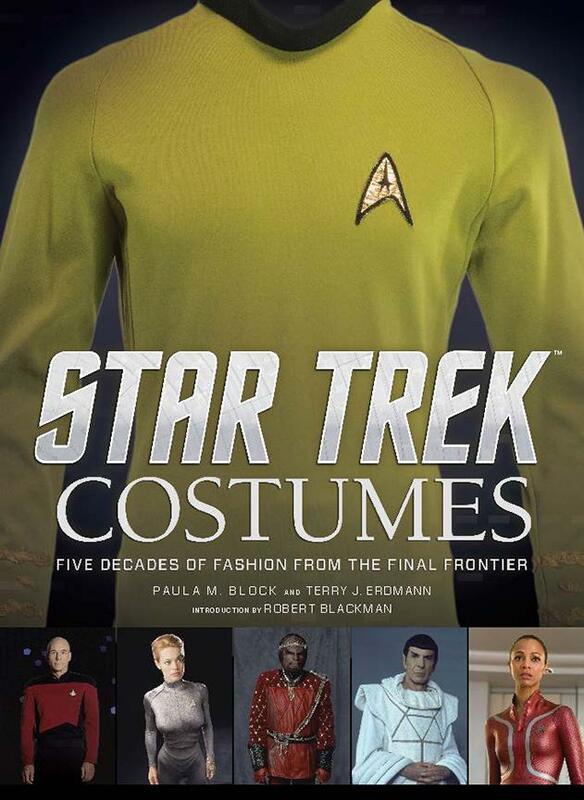 The authors clearly have a strong grip on all things DS9 and drop in plenty of references back to the series. Their companion for the TV series is probably my favourite non-fiction work about Star Trek and this move proves they can be as good at writing their own stories - I hope they have the opportunity to pen some more.